Do you want good engine power? Great fuel economy? I think it's fair to assume we all do. Well, the camshaft plays a big role in whether or not you're getting the power and fuel economy you want. The camshaft controls the amount of air and fuel that enters the cylinder and impacts the overall efficiency of your engine. A camshaft is made of a series of lobes that open and close the valves. A new camshaft can help restore horsepower and torque, and improve overall fuel economy. A worn cam can have a large effect on the way your engine runs—just .001 of an inch of wear can have as much as a 3 degree effect on your valve timing. This is a huge effect, and severely hinders your overall engine functionality. Because of this, it’s important to evaluate whether or not your camshaft is working properly. If you feel as though you're no longer getting the same power from your engine, it might be time to start shopping for a new camshaft. 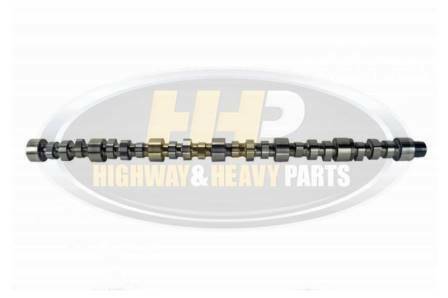 HHP offers a large selection of quality aftermarket camshafts, both new and refurbished, and we're ready to help find the camshaft that best fits your engine! Click here to take a look at our camshafts. Some camshaft issues are hard to diagnose without the proper tools. For more information on this and whether your camshaft might need to be replaced, check out our past blog. I've noticed some general wear on my camshaft. How is this affecting my overall engine performance? Would replacing my current camshaft help optimize my engine performance? Would my cam be an acceptable core? To learn more about what makes an acceptable core, read our past blog, How Do I Know if My Camshaft is a Good Core? What type of camshaft is best suited for my specific engine? Try to give your mechanic as much information as possible about the type of operating conditions your engine is put through so they can be as thorough as they can. Our certified techs would also be happy to work with you on this at 844-215-3406. The OEM versus aftermarket debate. Do you pay extra for a name you know or take a risk on aftermarket? Many people struggle with this question as they shop for their diesel engine parts, but we're here to help clear up some things for you! With OEMs, you're more than likely paying a much higher price point, because they have the luxury of name recognition, even though they often have another company produce their parts. The price of an aftermarket camshaft is as much as 50% off the OEM price, and at times, the part comes from the same supplier as the OEM. OEMs often have warranties associated with their parts, but they aren't usually as good as the warranties on aftermarket parts. Many of HHP's parts come with at least a 1-year warranty, if not more, showing that our suppliers are so confident in their products, they're willing to guarantee them for longer than the OEMs will. There's no question that quality is one of the biggest concerns when purchasing a new engine part, especially something as important as a camshaft—you want to know it will go the distance. OEMs offer quality parts, there's no doubt about that. But that doesn't mean they're the only ones with quality. As previously mentioned, there are times when the OEM parts and the aftermarket parts come from exactly the same supplier, and even if they don't, the parts we sell are made to OEM specifications, ensuring you get the same quality, if not better. Some manufacturers even make improvements to the original design, so you'll get a part that functions even better than what the OEM produces. At HHP, we only sell parts from manufacturers whose quality we trust. We won't sell anyone inferior parts. Click here to download a copy of this buying guide. Below are just some of the most popular camshafts we sell. To view our full selection, visit our product page. 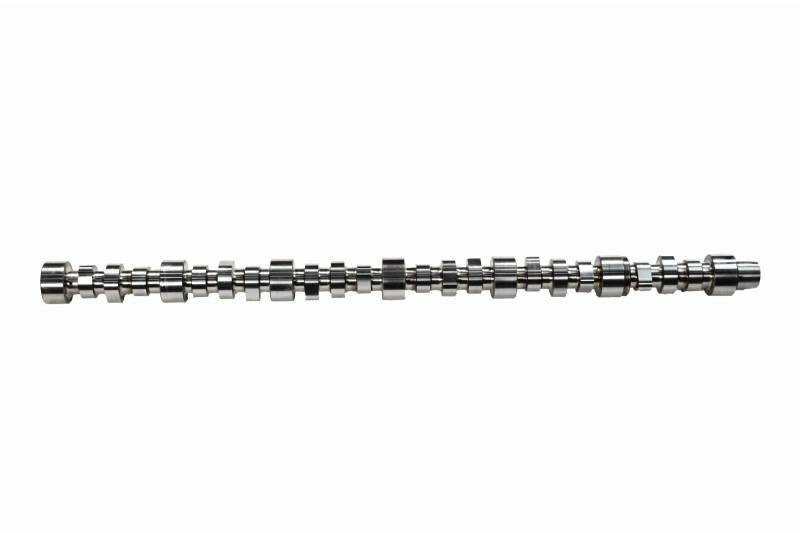 This new camshaft, made to fit the Caterpillar C15/3406E has been synthetic performance and durability tested to ensure you're getting the best possible parts. The chilled cast iron and alloy steel manufacturing mean it's tough enough for the jobs ahead. Don't pay more than you have to! 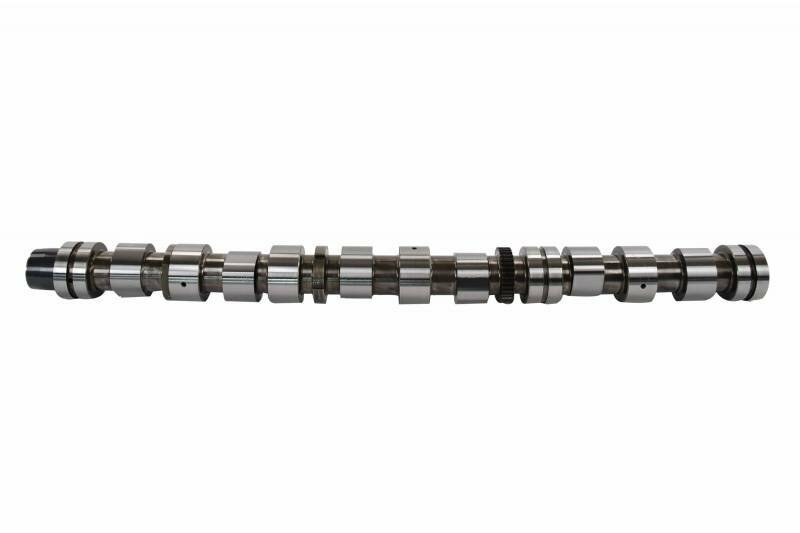 This quality remanufactured camshaft was brought back to OEM specifications in a state-of-the-art facility in the USA, using the best grinding and measuring equipment. 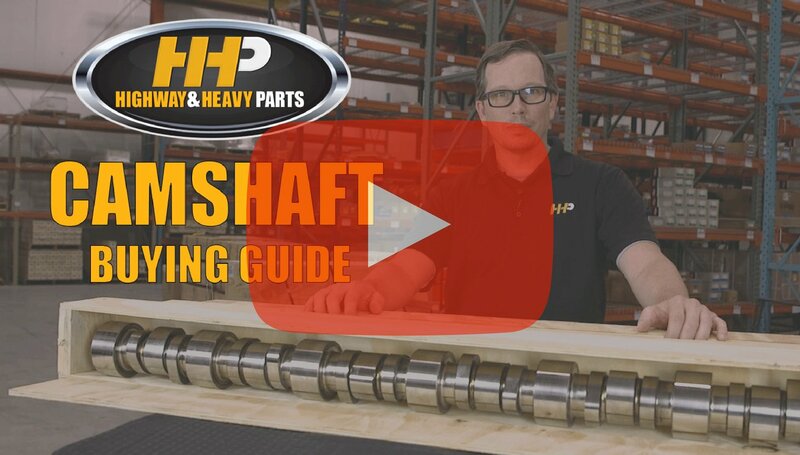 The case hardening depth of each camshaft was carefully considered before rebuilding, so you can rest assured that the finished product will work like new! With this remanufactured camshaft, you get all the benefits of a new OEM model, but at a fraction of the cost. Whether it's protecting the environment or getting better mpg, the benefits to a new camshaft are undeniable. 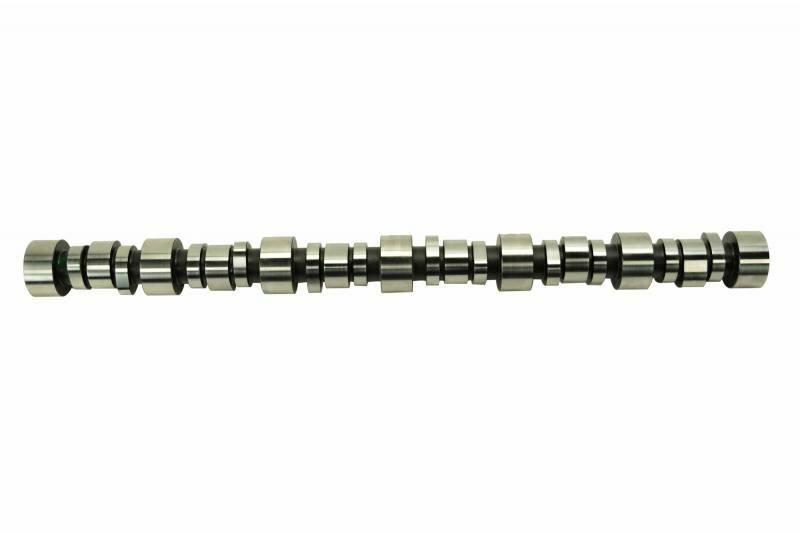 This new camshaft is made to OEM specifications, so you know it will fit and perform just like you want it to. The billet steel ensures high performance durability and strength, keeping you on the road longer. And with a 1-year warranty, you have the peace of mind to go with it. 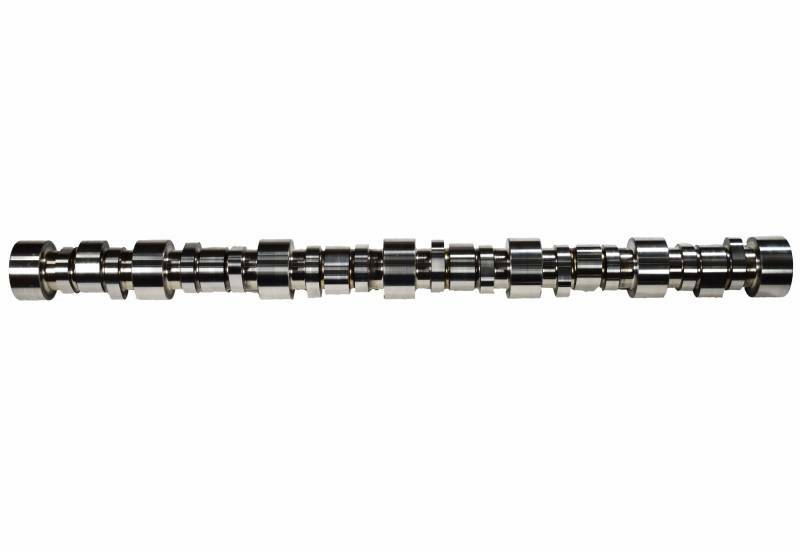 With this new camshaft, you can get back that power and performance lost because of worn lobes. Each camshaft has been thoroughly inspected to ensure you're getting the best quality for your money. And that quality is backed up by a 1-year warranty and access to our knowledgeable team of certified technical staff. We don't just want to sell you a part—we want to sell you the right part. Does your engine not perform like it used to? A worn camshaft might be greatly reducing your horsepower—by as much as 20%! Restore that lost horsepower with this remanufactured camshaft. Brought back to OEM specifications in the United States—you know that means quality—you won't be paying nearly as much as an OEM would charge you. 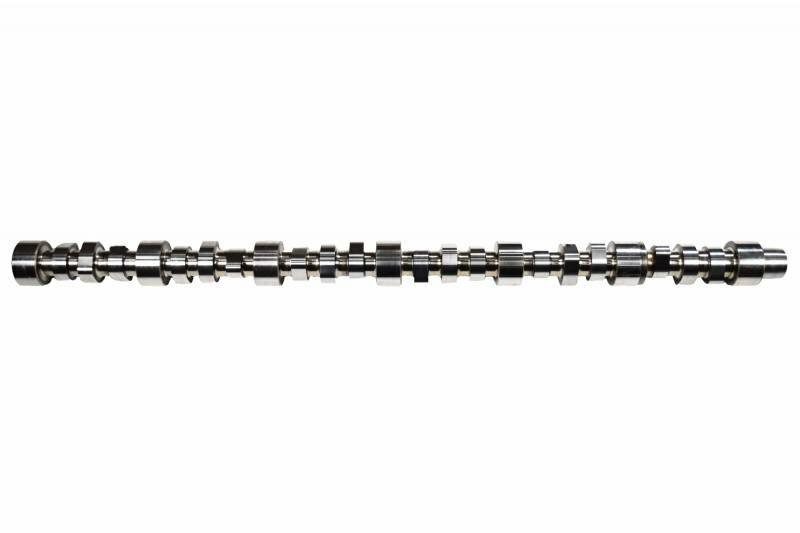 Get the same or better efficiency with this like new camshaft from HHP. Restore lost power and performance to your engine with this new camshaft. Made to OEM specifications, you get the same quality at a much lower price. Inspected thoroughly to ensure proper fit and you get a 1-year warranty. There's no denying the value of this camshaft! Have questions on these or any of our other camshafts? Call us at 844-215-3406 to speak with one of our skilled techs. Or, you can request a quote online.